NEW YORK — Hulu is teaming up with CBS to add three of the network's channels to its upcoming live TV streaming service. 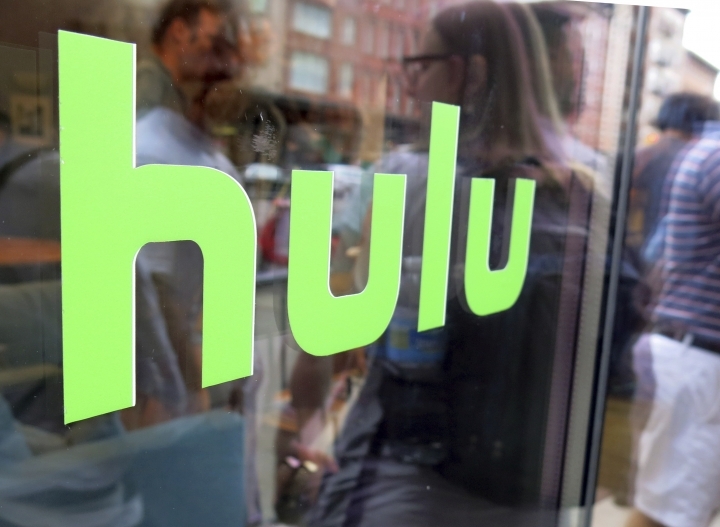 The service will cost under $40 a month, Hulu CEO Mike Hopkins said at a conference Wednesday, but he did not give a specific price. That will include Hulu's library of on-demand videos as well. Hulu said the live-streaming service will launch in the coming months, but did not give a date. The CBS deal will give Hulu the right to live-stream the nation's most-watched broadcast network as well as CBS Sports Network and cable channel Pop. Hulu said that more CBS Corp. channels may be added later. Some shows can also be watched on demand after they have aired. The streaming company already has similar deals with Time Warner Inc., 21st Century Fox and The Walt Disney Co., allowing it to live-stream CNN, Fox, ESPN and several other channels. CBS had been a holdout, focusing instead on its CBS All Access subscription service. While Hulu started as a free site, supported by advertising. But free video has become increasingly more difficult to find as it tries to lure viewers into a subscription — $8 a month for a plan with ads, and $12 without. In recent months, visitors to Hulu.com have been presented with prominent links to subscribe, with links to free video buried in a menu after signing in. Hulu is owned by Disney, Comcast, Time Warner and 21st Century Fox.